As cherry blossoms continue to bloom, it is clear that spring is in full swing. 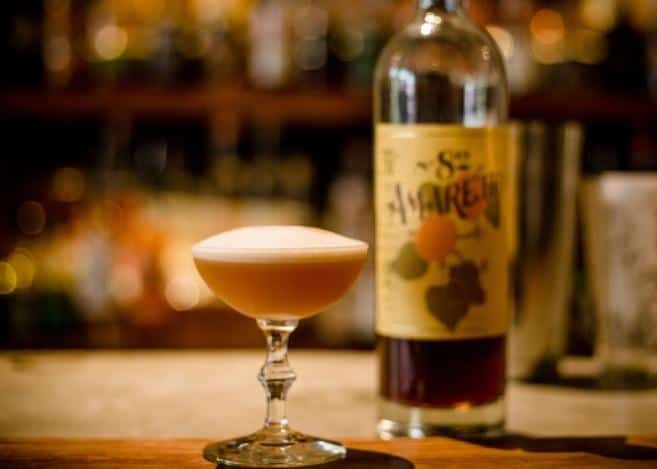 Warmer temperatures call for refreshing cocktails on the patio, and—inspired by National Amaretto Day coming up on April 19th—mixologist Chris Chuy of Lavish Liquid has rounded up three cocktails to enjoy that make good use of the popular Italian liqueur. Dry shake, wet shake and strain into a lowball glass. 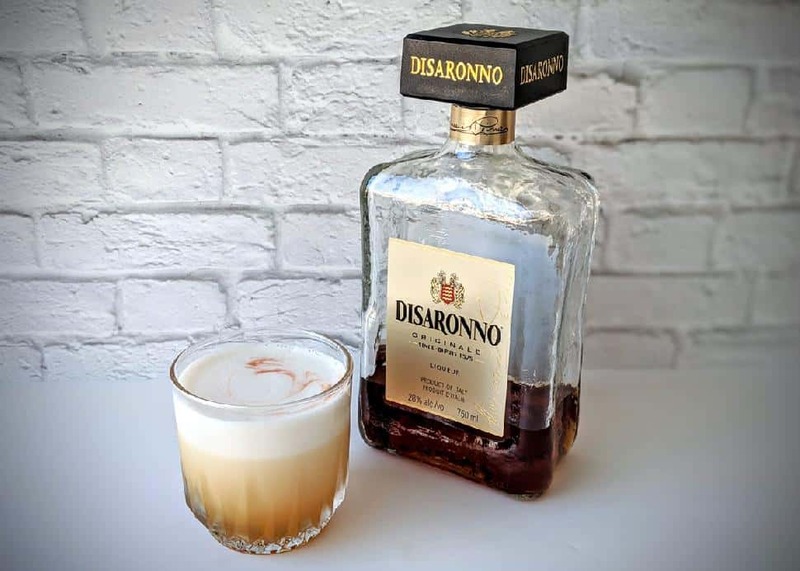 Garnish with aromatic bitters on top. Dry shake, wet shake and strain into a cocktail glass, garnish with fresh Okanagan cherries, when in season, or a mint leaf. 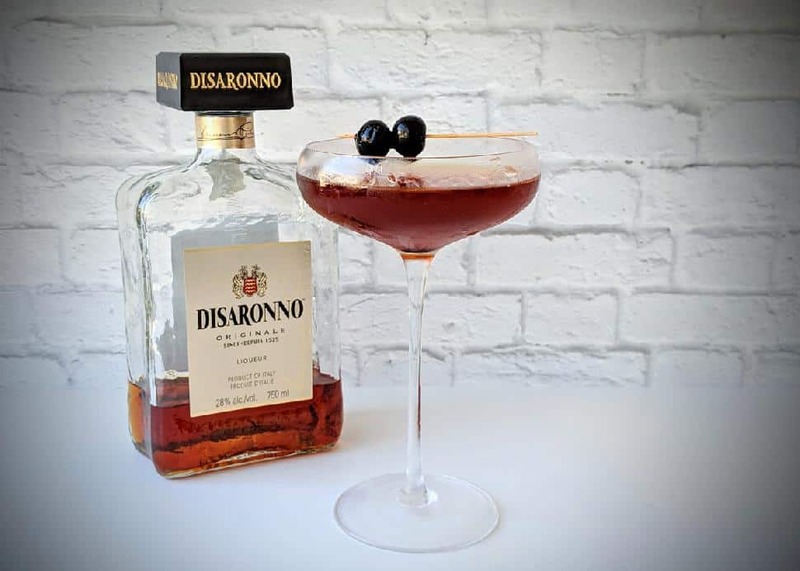 Stir and strain into a cocktail glass and serve with an Italian cherry.